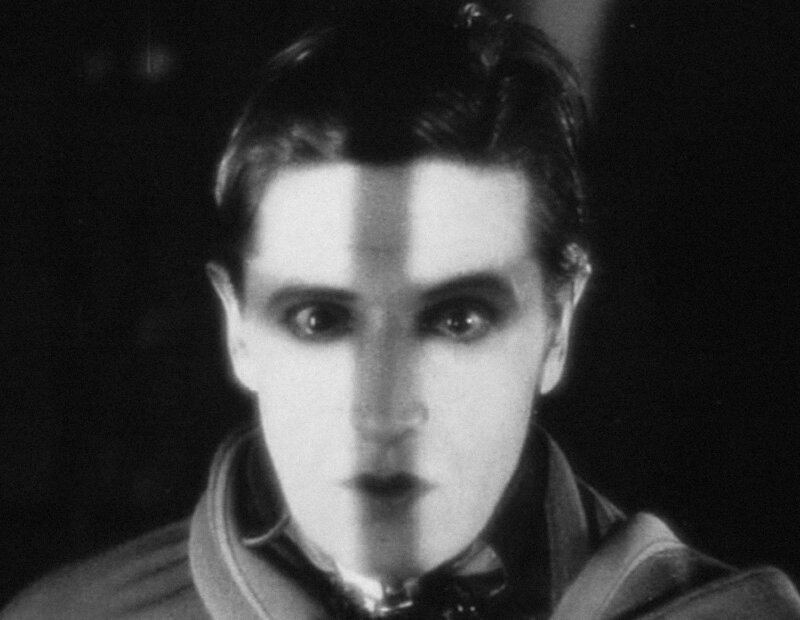 Images from The Lodger, a silent film by Alfred Hitchcock in 1927. It’s suspenseful and atmospheric, set in the London fog. You can already see Hitchcock’s personal stamp, even in this early film. Do you enjoy watching old movies before Halloween? 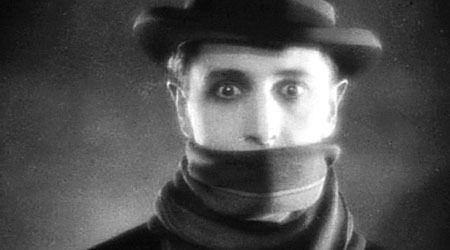 How about silent films? 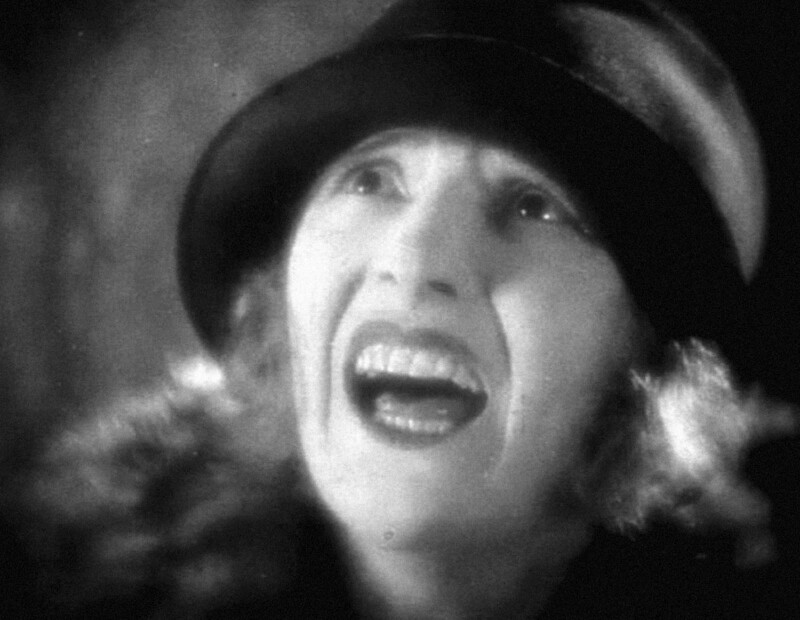 I love watching silent films during the Halloween season. I’ve seen Phantom of the Opera twice, once in an armory with spooky lighting and live music. It was AWESOME!